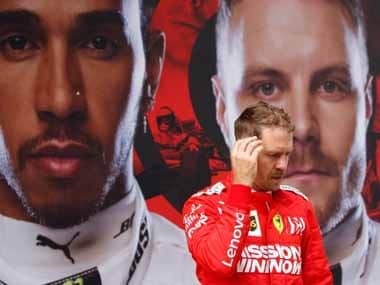 New Ferrari driver Sebastian Vettel was still beaming two weeks after capturing his first Formula One race in 16 months, but he said ahead of the Chinese Grand Prix that he doesn't expect his team to challenge Mercedes on a consistent basis just yet. 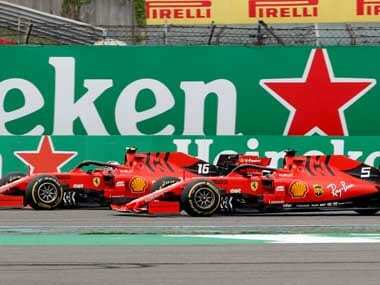 Vettel said Thursday that Ferrari is "realistic about where we are and what we want to achieve," adding that the silver cars of Mercedes are still in a "very, very strong position." 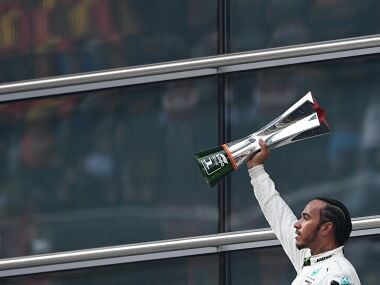 Mercedes had been expected to dominate this season like it did in 2014, when the team won 16 of 19 races and Lewis Hamilton captured his second world championship. 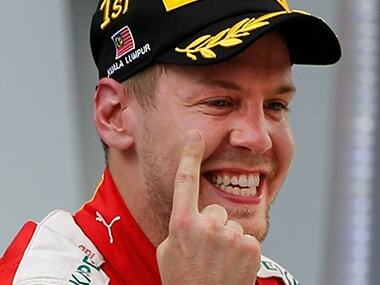 But Vettel took advantage of Mercedes' tire degradation problems in the Malaysian Grand Prix last month to win his first race for Ferrari.